Mid American Studio has 5 beautiful, large studio areas available for rent. 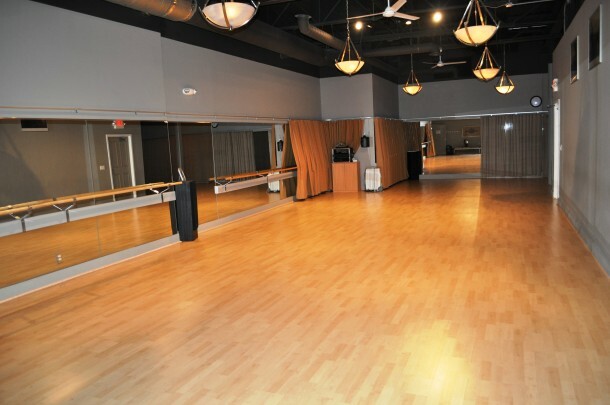 All studios have full-length mirrors, sprung hardwood or cushioned dance floors and iPod or CD compatible sound systems. Participants must wear shoes with non-marking soles, please. 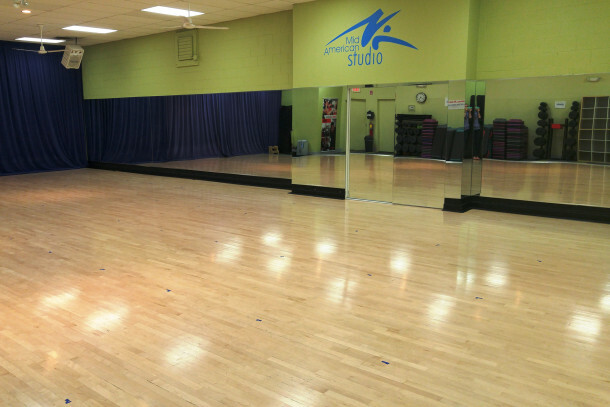 The studios are available to rent for dance groups, modeling rehearsals and small group instruction. Tables and chairs are available upon request (additional fees may apply). The above mentioned fees are applicable when the studio is already open; for studio rental time outside of normal studio hours, a $30 fee per hour will apply to employ staff to supervise the rental group. It is required at all times that a member of our staff is in the building for any building rental. Contact 248-477-5248 and ask for Karen to reserve your spot today!